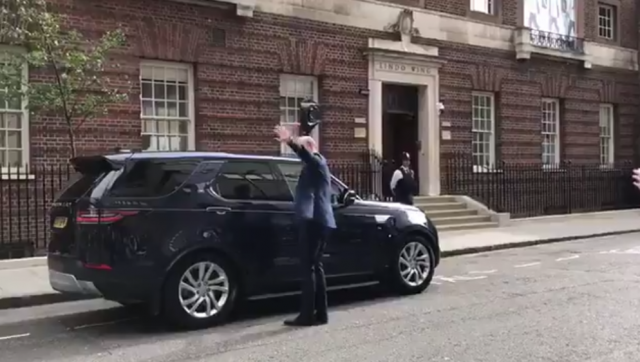 Prince William has left St Mary’s Hospital, where his wife Kate Middleton has just given birth to their third child. Kensington Palace confirmed that the Duchess of Cambridge gave birth to a son this morning. Since the news was announced, Prince Williams has returned home to tell his two children, Prince George and Princess Charlotte, that they have a new baby brother.